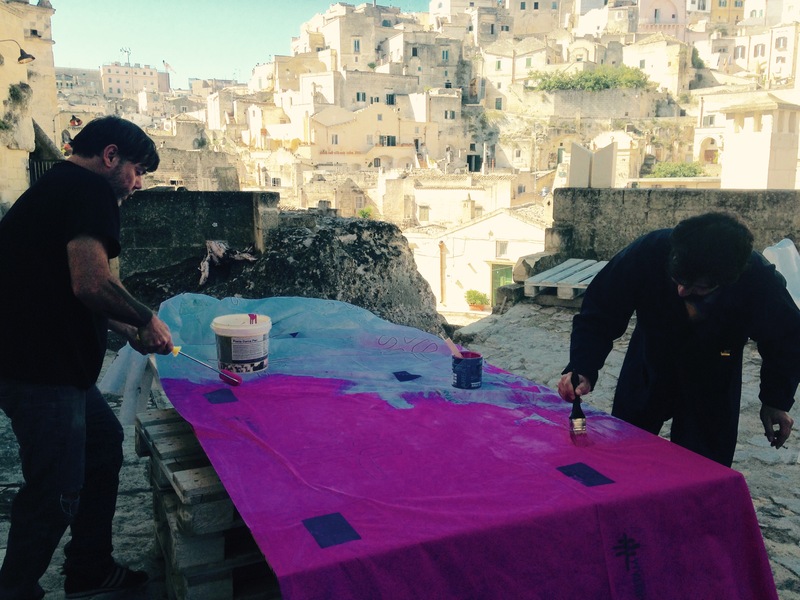 The city of Matera – south of Italy – and design have gone hand in hand for a very long time. The relationship between the region and its craftsmen were already evident in the 1800s with the upholstered furniture industry. 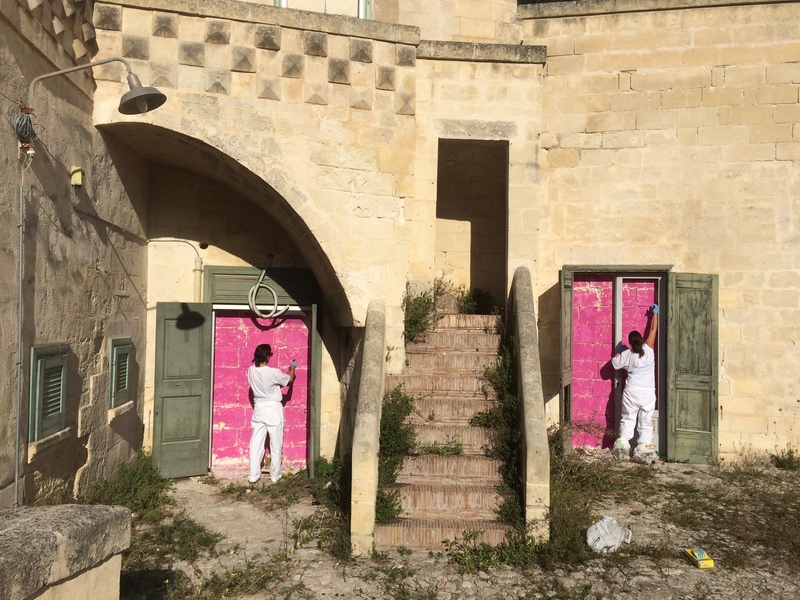 As product design turned into project design, it was important not to lose contact with the past and ensure that the new generation of designers would work for society at large, applying technological innovation to the major contemporary social and cultural transformations taking place. 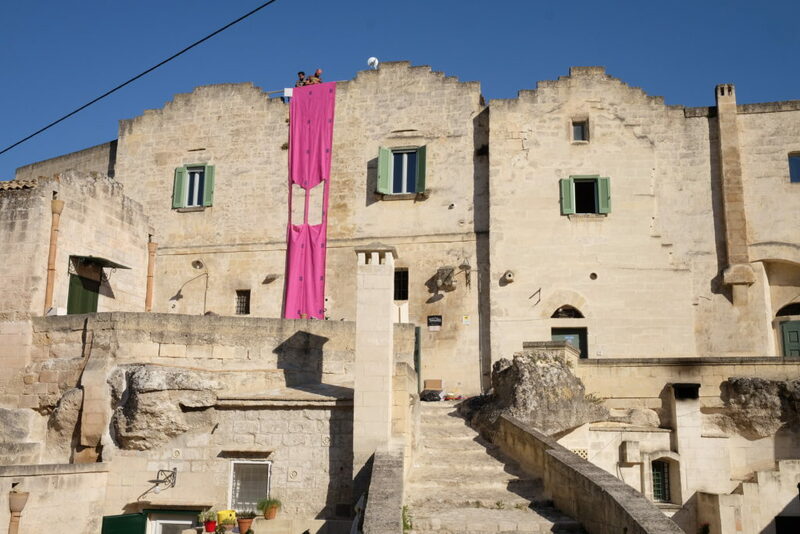 It was for this reason that the Open Design School Matera came into place, as one of the main elements of Matera’s winning bid to become the European Capital of Culture in 2019. 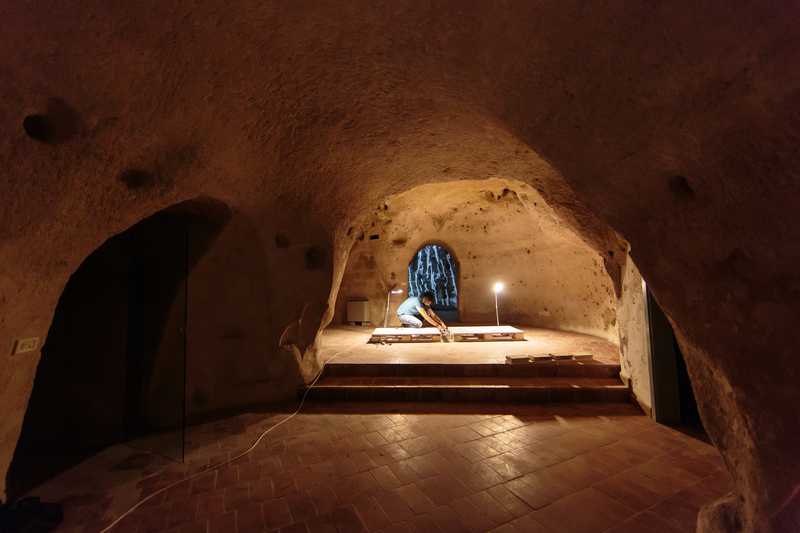 The school will bring together a diverse myriad of people – writers, designers, craftsmen, hackers, students, professionals, and scholars – to breathe life into the first design school in Italy to be based on the principles of Open Culture. 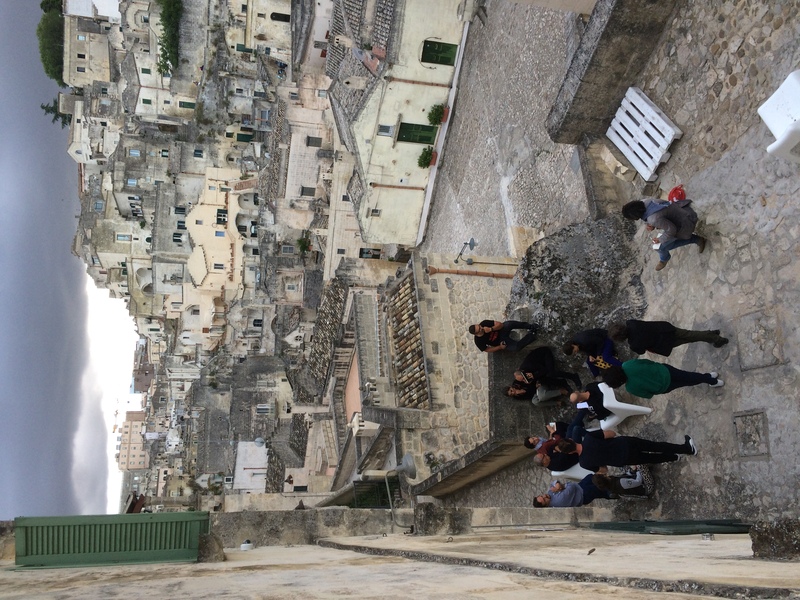 The Open Design School is being conceived as a living lab for interdisciplinary experimentation and is located in the heart of the Sasso Barisano, in the Sassi of Matera. 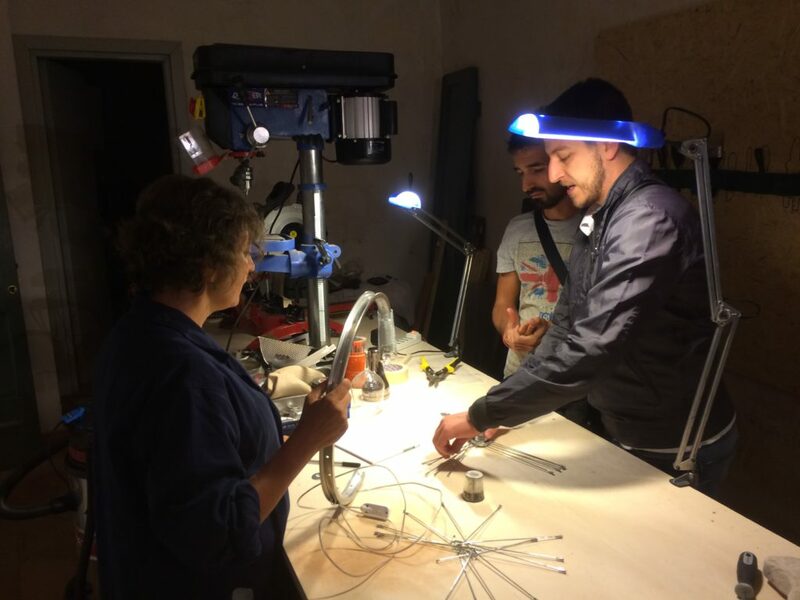 Its main goal is to set up a workshop for design and production which can enhance the creative and design resources of the city, of the region, of Italy and Europe in order to locally self-produce as much of the design strategy, hardware and technological competencies as are needed to realize the full programme of the cultural events in 2019. 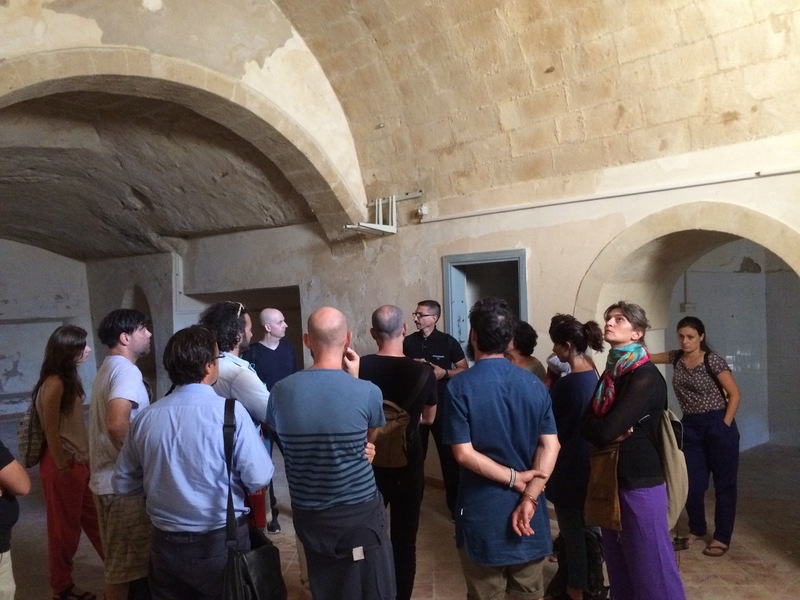 The first intensive workshop at the Open Design School was held in Matera from 1 September to 21 October 2016. 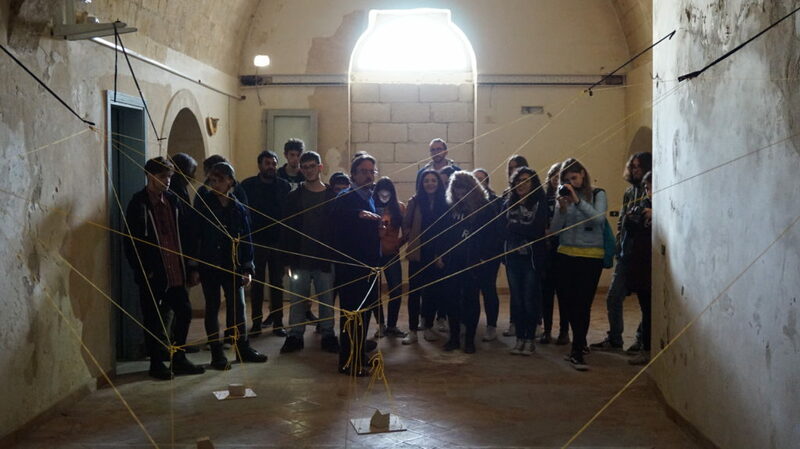 It brought together 15 participants from a variety of professions, some locals, some from other parts of Italy and a few from other countries. 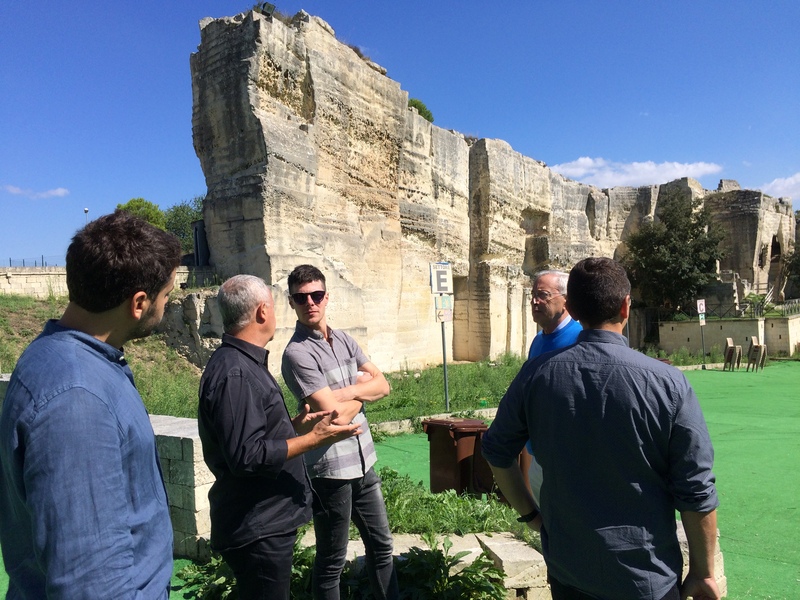 They worked together with many partners and experts from all over Italy and abroad. 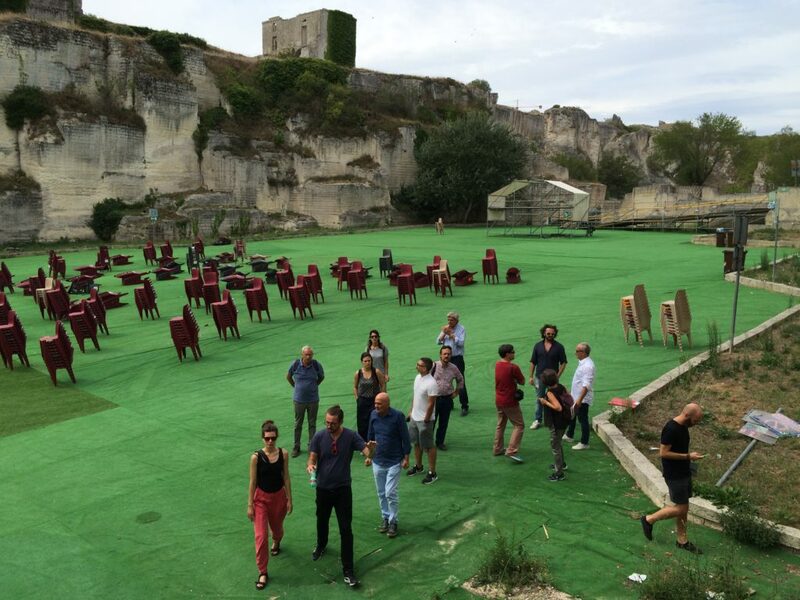 The seven weeks of work focused on developing the concept of a new performance space to be built inside a 17th-century quarry, and come up with ideas on the architectural and management model of the future Open Design School. 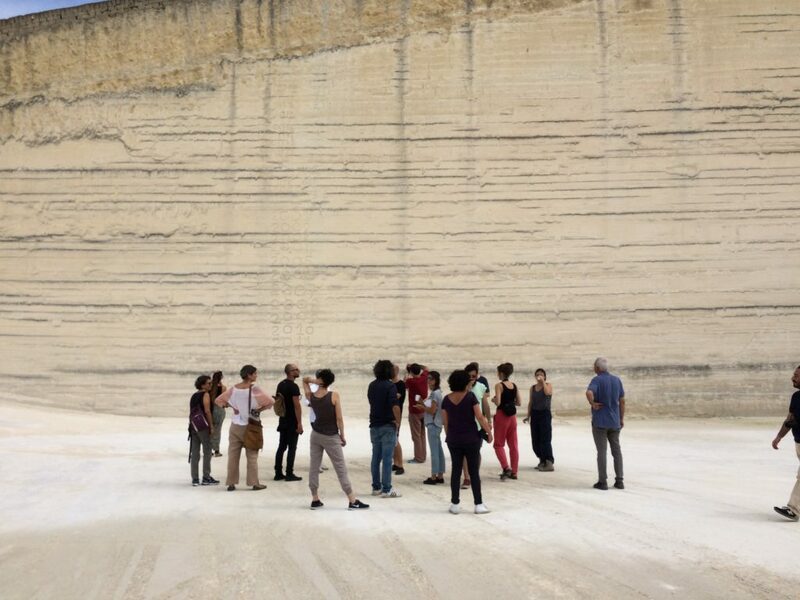 The workshop program was structured around studio time, open lectures from invited experts and field research. Open presentations of the weeks’ work were organized to allow for the community to contribute, evaluate and critic the participants’ processes. Mini-workshops tackling subjects from identity to self-construction were developed alongside the community and students from universities and local schools. A formal exhibition of the results was set up at the end of the workshop, taking place inside the space destined for the future school.